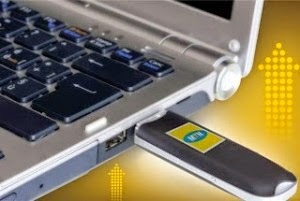 Nowadays, the usage of data plan by most individuals is voluminous. 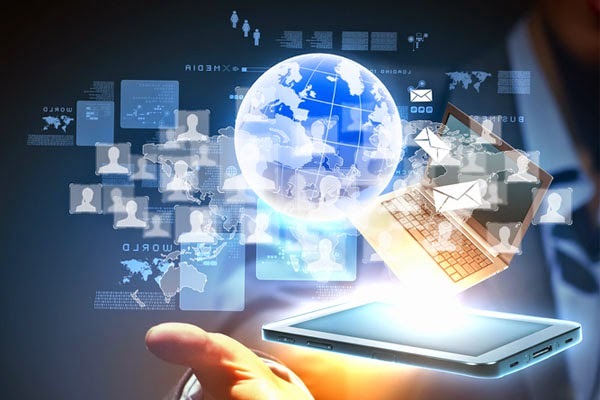 Recently, there have been some little changes on the internet data bundle plans that is being provided by our internet server providers, and more cheaper plans is now available due to the competition going on between our various internet serve providers. Today's stroll, I would recommend the best internet data plan to use for all device. 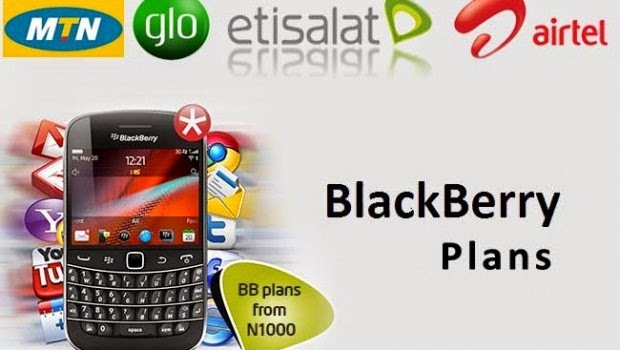 For Blackberry users, the best data plan package to use is Glo Monthly BB plan, which offers 3GB for just #1000. One lovely thing about this plan is that, it's server is very fast and the plan counts like snail. Unlike Etisalat BB plan, it also offers 3GB for just #1000 with same fast internet speed, but one disadvantage of the etisalat BB plan is that, it's data counting is fast, though it may last within a month depending on your usage, but that of the Glo BB data package would last a month. To subscribe for Glo Monthly BIS package, simply dial *777*9# and you would be opt-in to Glo Monthly Bis package. Android smart phones are known for data drainage, but don't worry, I published a tutorial that explains how to minimize your data package on Android phones. I advice you go through the post and avoid draining your internet data. Previously, I published a tutorial on how to subscribe for Glo 6GB for just 2K. That package is highly recommended for android users, I advice you also go read the tips. The truth: The Glo 6GB for just 2K internet plan is actually Glo BIS plan, but it also works on android phones if only you change the IMO of your android phone to blackberry IMEI. But most people won't want risk void their device, that is the more reason I would also recommend another internet plan for android users. But if you still want to flex the Glo 6GB for 2K, you can go ahead reading the tutorial. Apart from the Glo Bis data package, I also recommend the Airtel 4GB plan which goes for just #1,500. Though the plan is an Airtel Bis plan, but it works on Android smart phones and tablets. Another Airtel plan that is recommended for android users is the Airtel 9GB plan that goes for just #3500. To opt-in for the airtel 4GB plan, simply dial *440*161#, and that of the 9GB plan, simply dial *438*1#. The duration of both the 4GB and 9GB plans is 2months. NB: The Airtel 4GB Bis plan doesn't work on all airtel Sim cards, so if it didn't work for you, then try an alternative plan to the 4GB plan, but this time, it goes for #2000 instead of #1500. To opt-in for the Airtel 4GB android plan, simply dial *437*1#. I won't forget about the MTN Mid-Night plan for android users, most especially for those who browses most at night. The MTN Mid-Night plan is a 12hrs internet plan that works at night, that is, from 9pm to 9am for a full month. From MTN official website, it's said that the MTN Mid-night plan works from 9pm-6am, but I have used this plan for months, and I can boldly tell you that this plan extends to 9am, as long as you've not disconnected your browser after 6am. I strongly recommend the MTN mid-night plan, as it has always be one of the best data plan package, but most android users still find it difficult to opt-in for it because of it's cost. Actually, the MTN mid-night plan offers 4.5GB for #2500, in which 1.5GB out of the 4.5GB can be used anytime, no time limit, that is, can be used 24hrs, while the remaining 3GB is strictly for night usage, which ranges from 9pm to 9am. To subscribe for the MTN Mid-night plan, simply text '102' to '131' and you would be charged #2500 to be given 4.5GB with a 1month duration. For those who don't have such amount to spend on monthly basis, then I advice you go for the Airtel BIS plan, which offers 2GB for just #1500. The airtel plan also has a duration of 1month, and to opt-in for it, simply dial *440*061# and you're in. 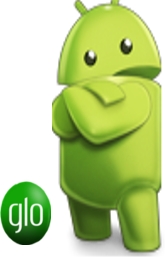 The above plans recommended for Android users is also recommended for iPad/iPhone and PC users, except that of the Glo Bis, because it won't work on your device. For now no guide for changing imei on iOS devices, and only changing your iPad or iPhone imei to blackberry imei can make you use the Glo Bis on your iDevices. For those of you that spends more time on social networks like Facebook, BBM, twitter and whatsapp, then I advice you go for Airtel WTF plan, which means airtel Whatsapp, Twitter and Facebook plan. 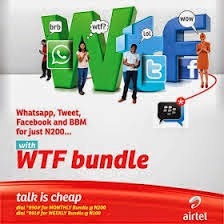 The airtel WTF plan offers you monthly access to whatsapp, twitter and Facebook for just #200 with no hidden charges, less I forget, the BBM is also included in the plan. To opt-in for WTF, simply dial *990#. You can also opt-in for etisalat WTFB plan, it's an unlimited social plan, I recommend it for etisalat users. To opt-in for daily WTFB plan, simply dial *343*4*1#. For more info about the etisalat social plan, simply dial *343#. Etisalat also has newly introduced plans that can be used for any device, that is, 1GB for 2K, it's also a cool plan, to opt-in simply dial *229*2*2#. I know that most of you might have heard about internet data plan resellers, they also offer huge plans at a very affordable price. Please do let me know if you need any reseller, and I would recommend a genuine reseller to you guys. Hope this brief tips really helps, and I know that reading through this brief tutorial, you have already decided the plan that best suits your device. Don't forget to like our Facebook page and also join our email readers to get updated with our latest tips. The airtel BiS code 's wrong.